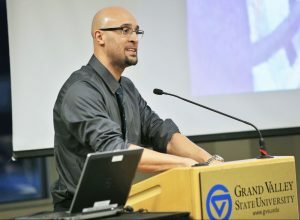 Louis Moore is an Associate Professor of History at Grand Valley State University. He teaches African American History, Civil Rights, Sports History, and US History. 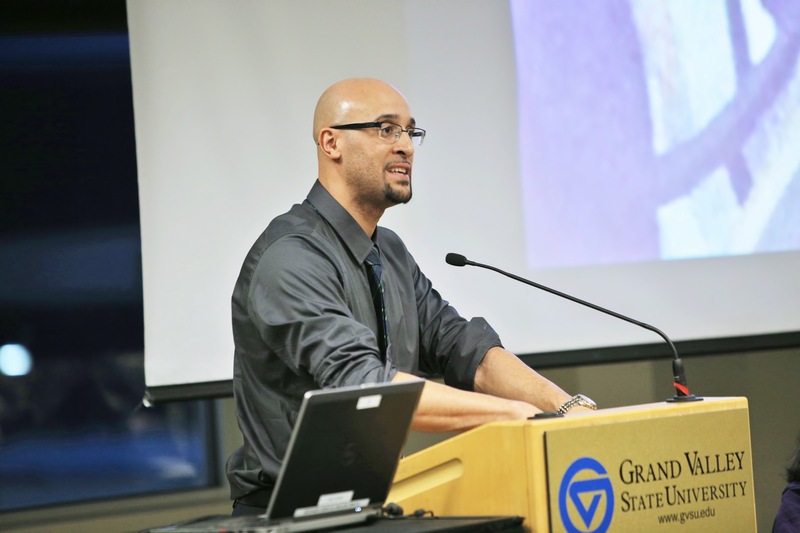 His research and writing examines the interconnections between race and sports. He is the author of two recently published books, I Fight for a Living: Boxing and the Battle for Black Manhood, 1880-1915 and We Will Win the Day: The Civil Rights Movement, the Black Athlete, and the Quest for Equality. He has also written for a number of online outlets including The Shadow League, Vox, and Vocativ, and has appeared on news outlets including NPR, MSNBC, and BBC Sports talking sports and race. Follow him on Twitter @loumoore12.